As a full service digital agency with offices in Munich and Split (Croatia), Webbite Media GmbH offers integrated solutions in the online sector since 2008.
starting with a concept of your online strategy and web design, followed by customized system programming. You will profit from our well coordinated employees and their spot on know-how, which is our greatest asset. 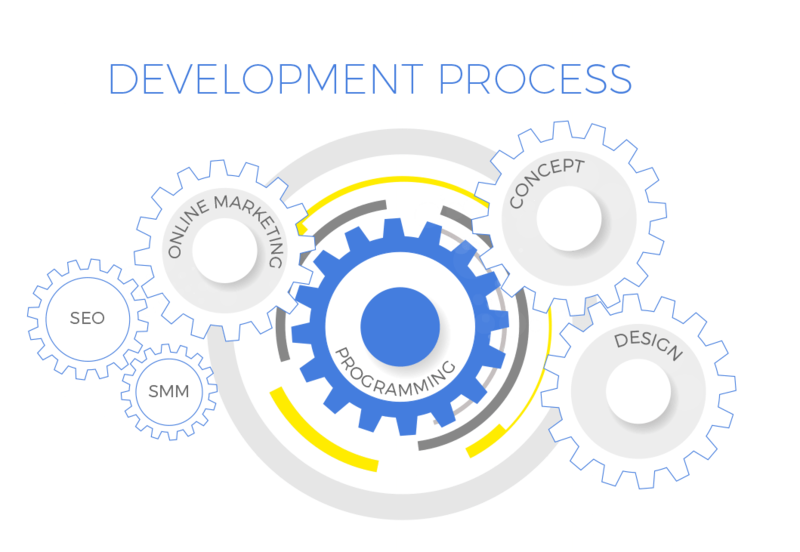 At Webbite Media all development processes (concept, design, programming and online marketing) engage perfectly with each other. 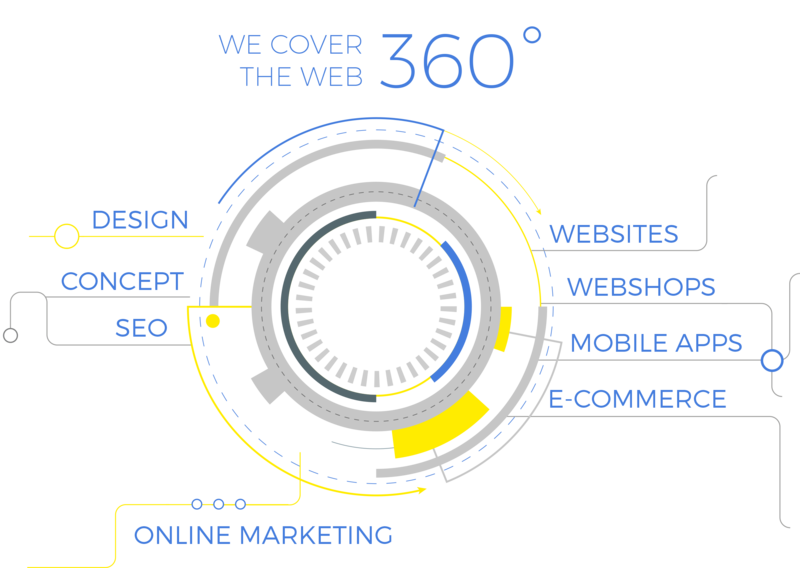 Our overarching solutions will gain you a clear competitive edge in the online segment. Our “full service philosophy” includes specialists in the fields of social media, search engine optimization and text editors. Years of experience and our holistic approach support your business in using the many online opportunities, costumized for your business. 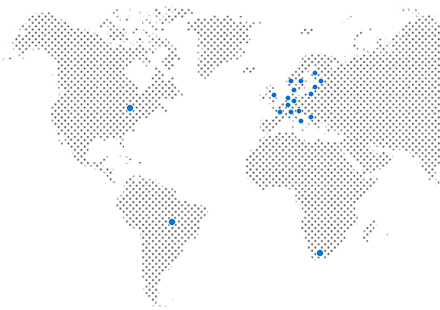 The majority of our projects and our team is internationally established. Our long standing and global project experience enables us to capture new web projects quickly, respond to your individual needs flexibly and to implement them cost effectively for you. With our professional approach and in house programming, we ensure short time to market cycles and also provide a maximum level of security of our online solutions. – we are eager to get to know you! My data can be used to contact me as part of my request. Please check our data privacy statement for further cookie information.